As a 20-year veteran of the entertainment industry (as a model, beauty queen and actress), I have developed a deep and genuine interest in aesthetic labor - focusing on the work that goes into being a professional model and beauty queen; skincare, haircare, and body maintenance. 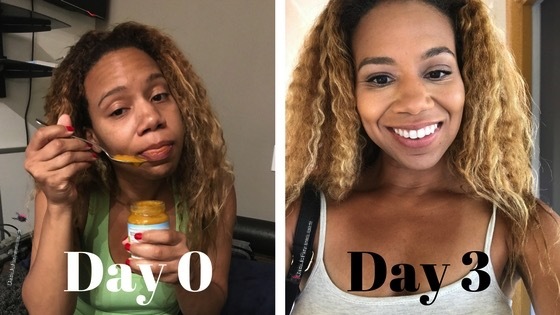 My career depends on me looking the best I can at all times so I am continuously gleaning for best tips and better products to lift, tone, tighten, brighten and polish. 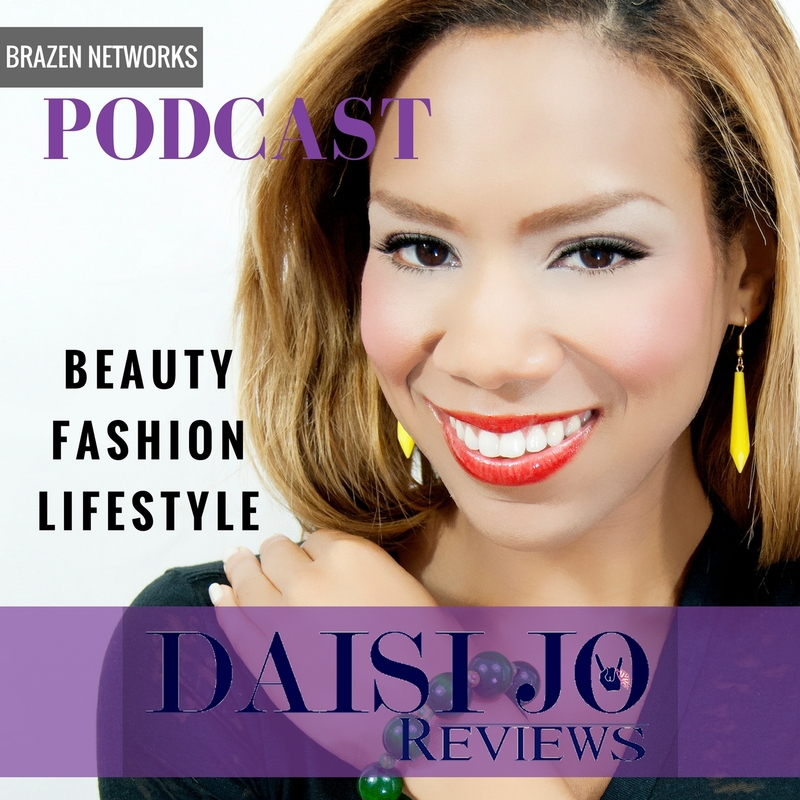 Daisi Jo Reviews curates the best in beauty and lifestyle products and services. 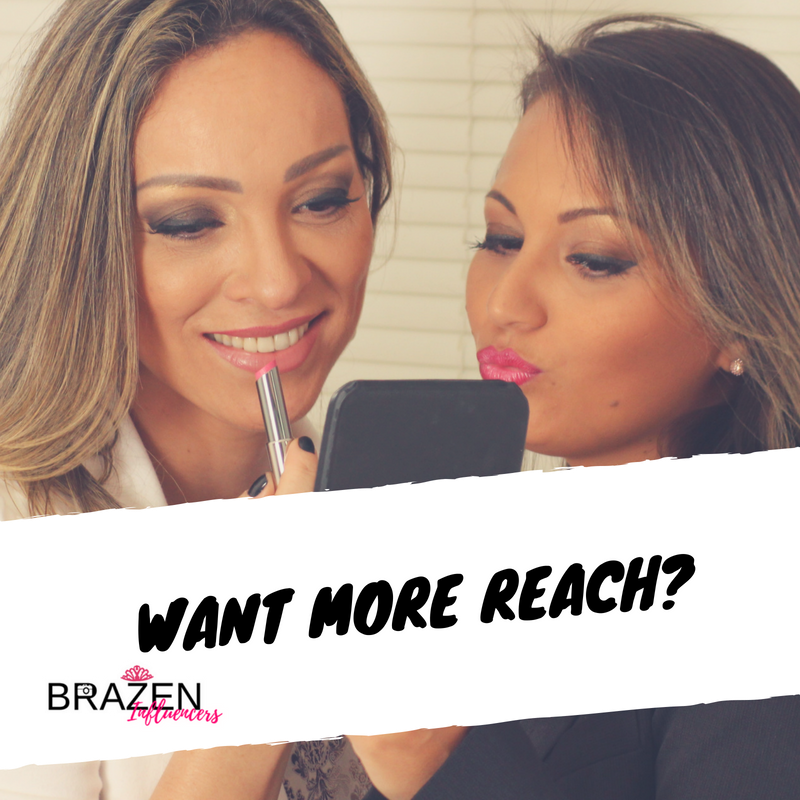 As a purveyor of both breakthrough and tried and true beauty products, this site aims to consistently feature irresistible beauty finds. Being a beauty and fashion insider allows me unbridled access to the most coveted products. 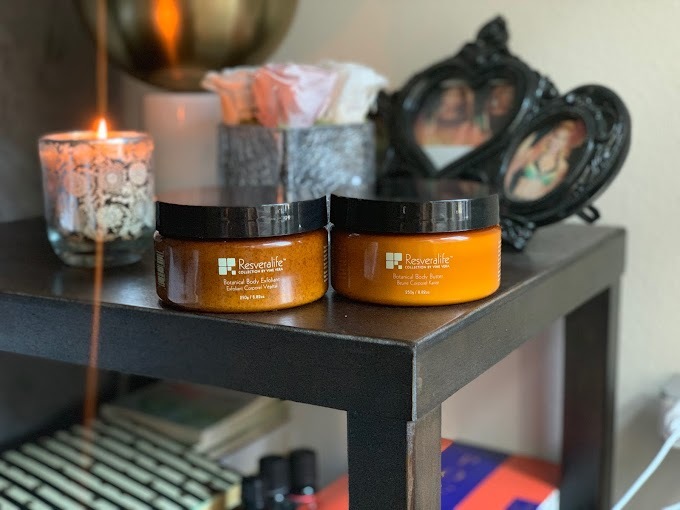 I strive to share my discoveries with everyone who desires to know about these products. 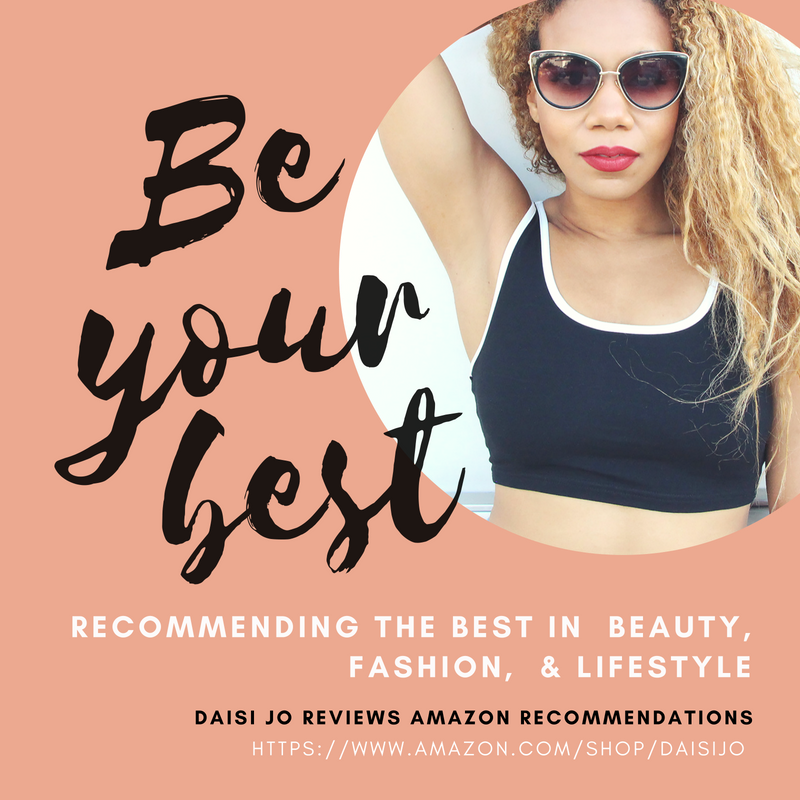 If you are a beauty, skincare, fashion, fitness or lifestyle brand, retailer or PR company that would like for me to do a review of your product or collaborate in any other way with Daisi Jo Reviews, then please do get in touch with me here. 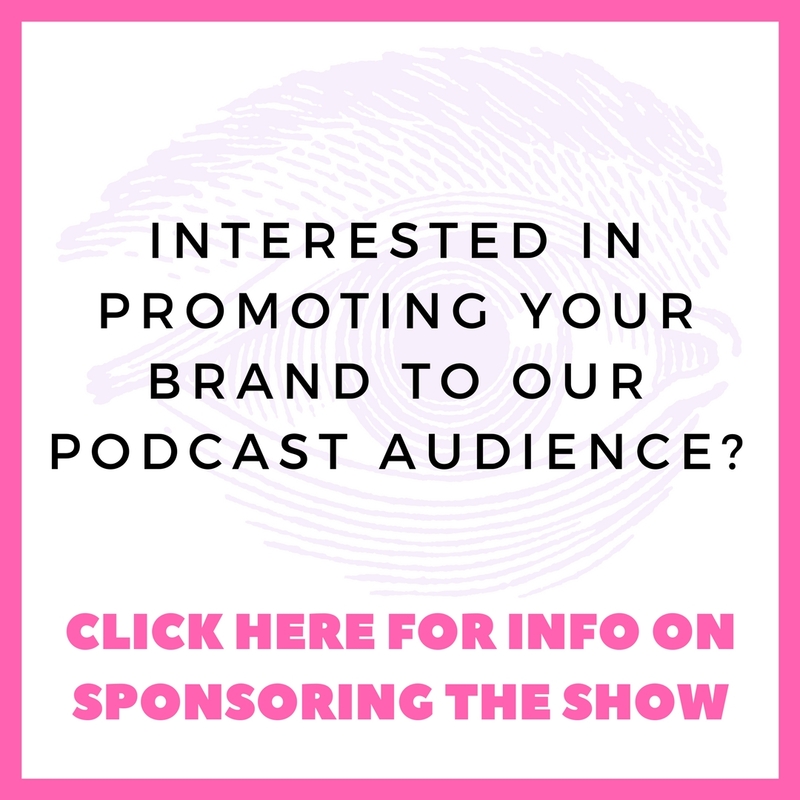 I pride myself in producing quality online content that’s creative, effective and entertaining for my audience, so if you have an exciting idea that you think would fit the bill then let me know. 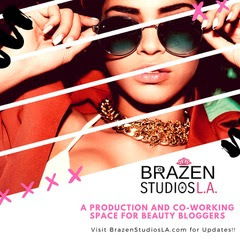 I have created content for a wide range of beauty, fashion and lifestyle brands and will happily show you examples of past collaborations. I’m also available to speak at both private and public events, especially if the theme happens to be “running” - my second love after makeup! If you would like to book me for a modeling job then please contact me here. I have been a model for more than 20 years and have worked on editorials and advertising shoots all over the world – for my most current portfolio, please click here. Suggestions and ideas are always welcome! 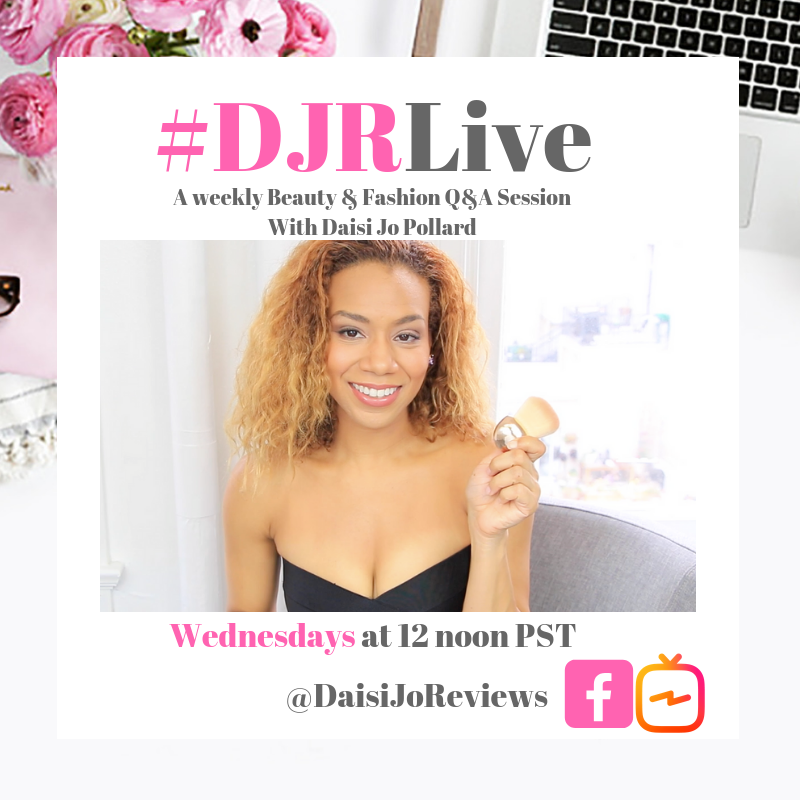 DaisiJoReviews.com displays a constantly-present disclaimer to readers regarding sponsored content and paid advertising. 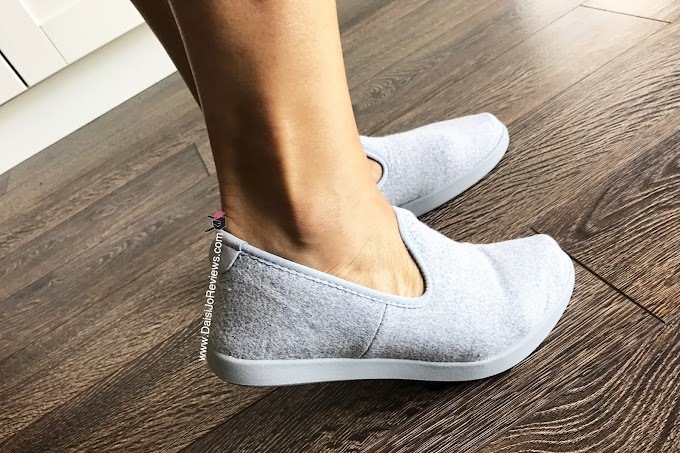 Ole Henriksen, L'Oreal, Avon, TheBouqs.com, Yoins.com, Rocksbox.com, GrowBabe, HealthyDelights, Makeup Forever, Measureable Difference, Sashe Cosmetics, The Bouqs, Jirano, Sephora, Locale Magazine, Raw Spice Bar, Mere Poulard, and more!